The Doukhobor Centenary in Canada. Ottawa: Slavic Research Group at the University of Ottawa & Institute of Canadian Studies, University of Ottawa, 2000. (co-editor). 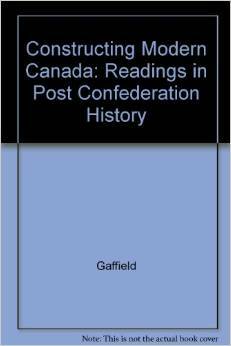 Consuming Canada: Selected Readings in Environmental History Toronto: Copp Clark Longman, 1995. (author and co-editor). As author: Introduction to Canadian Environmental History, 1-7; Theory and Method, 10-11; Biology, Culture, and Imperialism, 48; Industrialization and the Spread of Settlement, 94-5; The Question of Wildlife, 176-7; Common and Uncommon Property, 236-7; Rethinking Environmental Impact and Assessment, 296-7; Further Reading, 377-387. 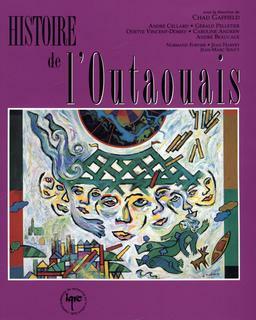 Histoire de l’Outaouais Quebec: Institut quebecois de recherche sur la culture 1994 (author and editor) Translated as History of the Outaouais. Québec: Presses de l’Université Laval 1997. O n the Lower East Side: Observations of Life in Lower Manhattan at the Turn of the Century, Winona, Minn: St. Mary’s College 1993. (co-editor and co-compiler). (Also published at http://www.tenant.net/Community/LES/contents.html). 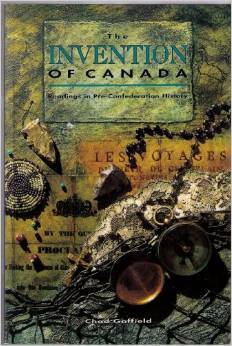 Historical Atlas of Canada, vol.3 Toronto: University of Toronto Press 1990. (French Translation Atlas historique du Canada Montreal: Les Presses de l’Université de Montréal 1990) (Member of Editorial Board) 321 pages. Language, Schooling and Cultural Conflict: The Origins of the French-language Controversy in Ontario Montreal and Kingston: McGill-Queen’s University Press 1987. 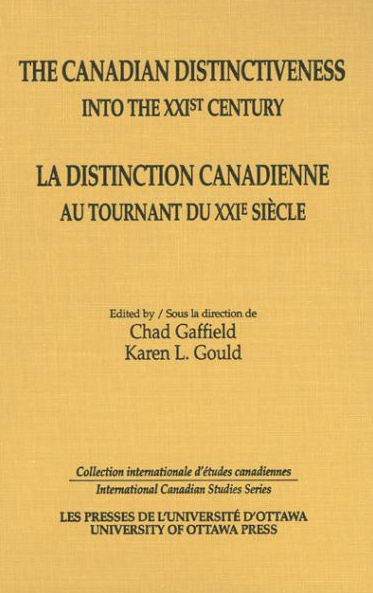 Translated as Aux origines de l’identité franco-ontarienne : éducation, économie, et culture Ottawa : University of Ottawa Press 1993. Universities in Crisis: A Mediaeval Institution in the Twenty-First Century. Montreal: Institute for Research on Public Policy, 1986. (author and co-editor) 302 pages. The University into the 21st Century: Proceedings of an International Conference on Social and Technological Change. Victoria, B.C. : University of Victoria, 1985. (author and co-editor) 321 pages. Archives, Automation and Access Victoria, B.C. : University of Victoria 1985. (author and co-editor) 152 pages. As author: Shifting Paradigms and Emergent Technologies, 15-25 (co-author). Children’s Rights: Legal and Educational Issues. Toronto: O.I.S.E. Press, 1978. (author and co-editor) 177 pages. As author: Children‘s Rights in the Canadian Context, 3-14 (co-author).